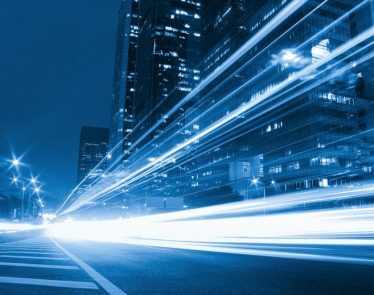 Blockchain protocol EOS, run by Block.one, has just become the subject of a new crypto scandal. It all began on November 9th, when a picture emerged on Reddit of a moderator on EOS reversing a transaction that had already been confirmed. 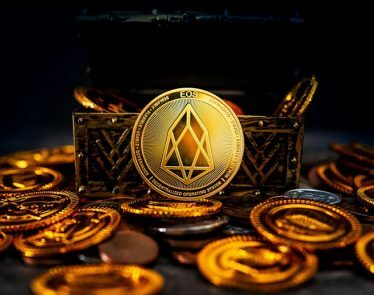 This isn’t the first time EOS’s model of governance has been questioned. Back in early October, allegations were made accusing the platform’s major block producers (BPs) of “collusion” and mutual voting. 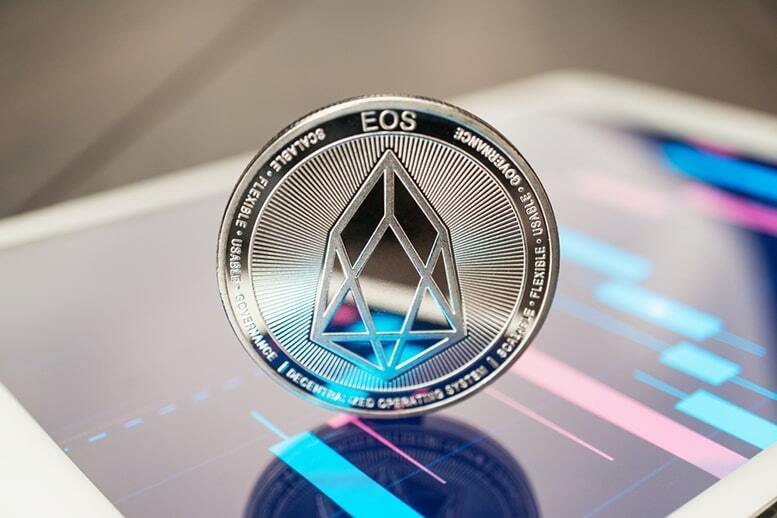 It was suggested that the main EOS nodes took part in mutual voting, with a handful of payoffs to remain in power of the EOS blockchain. Well, that should give you some peace—ha! Larimer still claims EOS is more decentralized than Bitcoin (BTC) and Ethereum (ETH) because it takes 11 BP’s to control the network. For Bitcoin and Ethereum, it would only take around three to four pools. 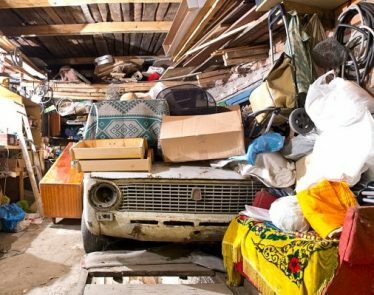 Quit Hoarding RAM! You’re Ruining EOS D’Apps!